It is well reported that obtaining meaningful work or employment contributes significantly to people’s wellbeing. 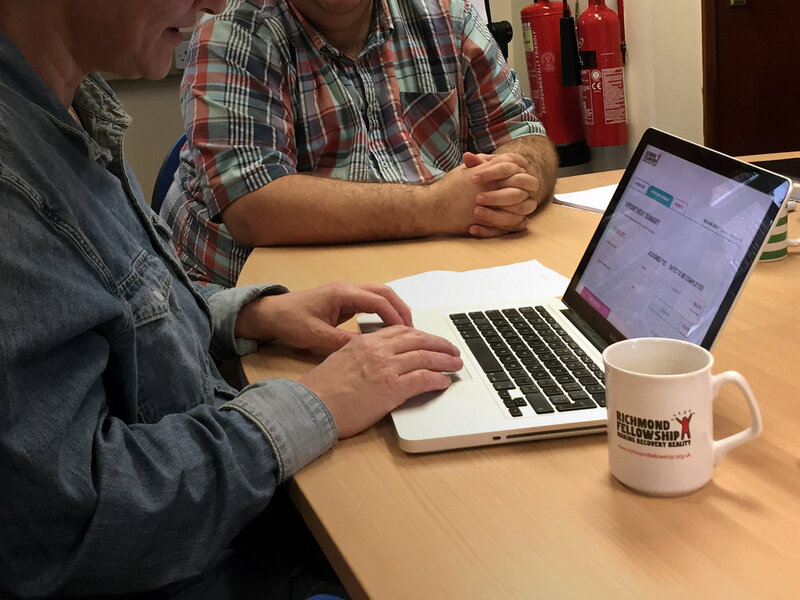 Recovery Focus, a national charity who support people in this journey towards work were interested in how they might use digital tools to provide more accessible, far-reaching and individualised services. How might we make better use of digital tools to improve employment services? 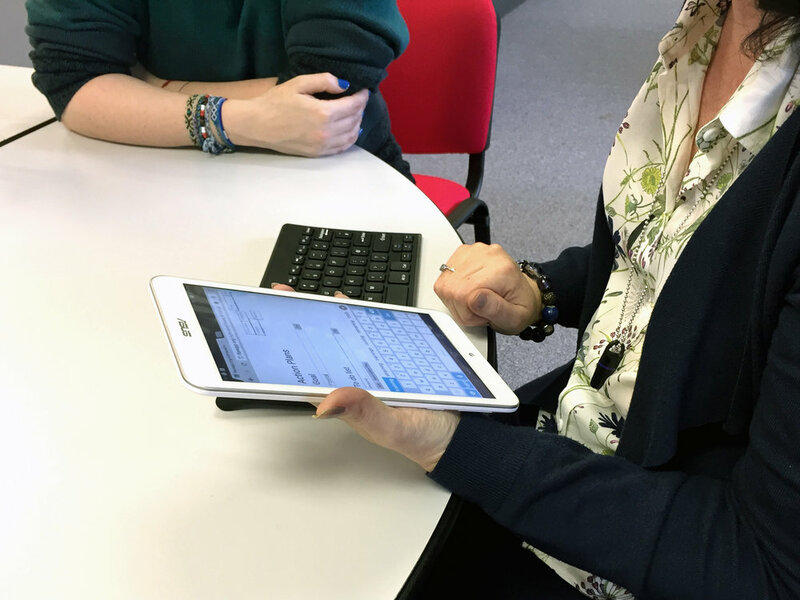 A number of changes were introduced to the employment service; namely Aspire, a new web app that enables clients and staff to create collaborative ‘action plans’ and track progress between sessions. Aspire will be supported by new online content, training packages for staff and internal champions, thereby enabling Recovery Focus to lead the way in the digital transformation of employment support services. Seven different employment teams were visited UK-wide. 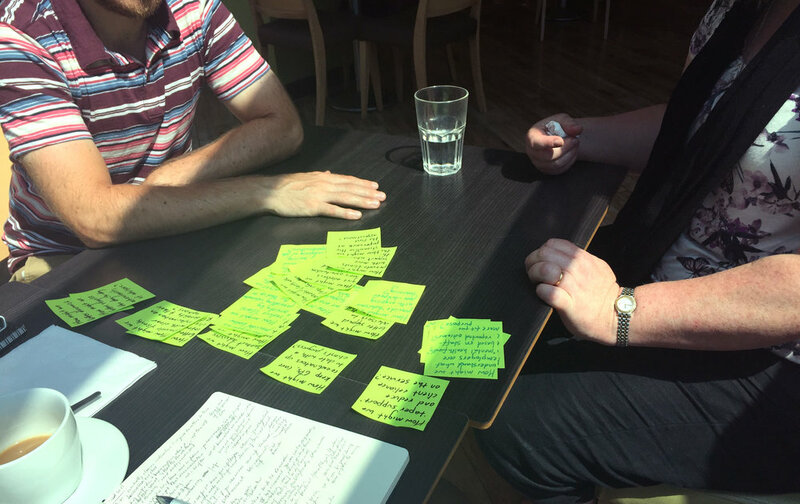 The user research was synthesised into themes, insights and user needs. A number of potential opportunities to improve the employment service were identified and prioritised by Recovery Focus in terms of desirability and feasibility. How might we encourage client-led action planning? The paper prototypes quickly evolved into a bespoke web application that enabled action plans to be built collaboratively in appointments. The team used agile methodology to continually built, test and learn. Agile was an excellent method of engaging stakeholders by showing how user feedback was incorporated. 33 clients and 17 members of staff took part. Half of the clients were allocated as the control group and continued with appointments as usual. Recovery Focus are planning to scale Aspire across employment services UK-wide. By enabling clients and staff to set collaborative employment goals, Aspire demonstrates how a user-led design process, coupled with agile methodology, can result in sustainable service improvements.